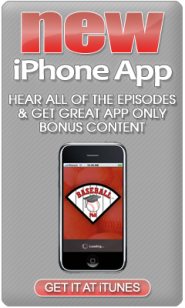 We honor Hall of Fame broadcaster and patriot, Jerry Coleman (1924 – 2014) who passed away on January 5th. 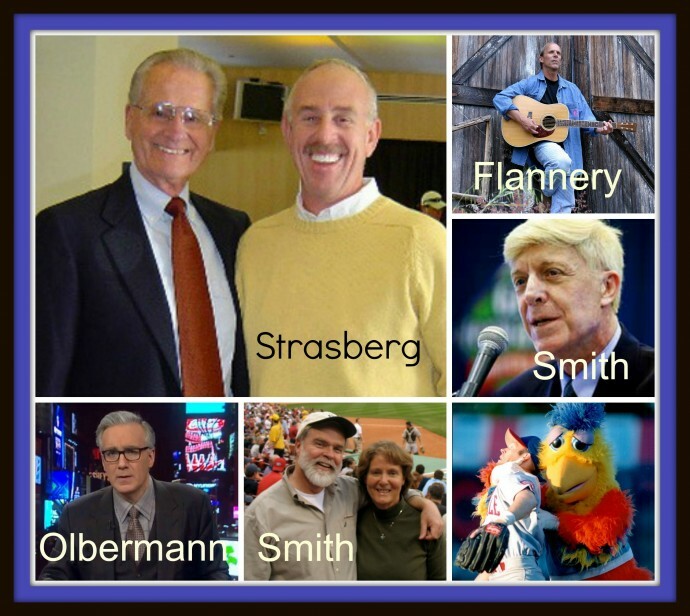 We applaud the commentary of Keith Olbermann as Ed Kasputis interviews, Andy Strasberg (Coleman’s agent), author Curt Smith and The Famous San Diego Chicken. 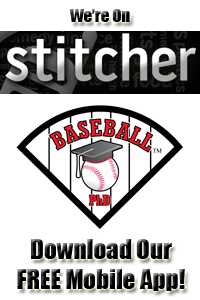 The podcast concludes with former Padre, Tim Flannery’s song, Hang A Star on That One. Semper Fidelis.